Lovelane | Believe with us! Join Us on June 9th! Register under Events. Builds self-esteem and confidence in Lovelane's children. 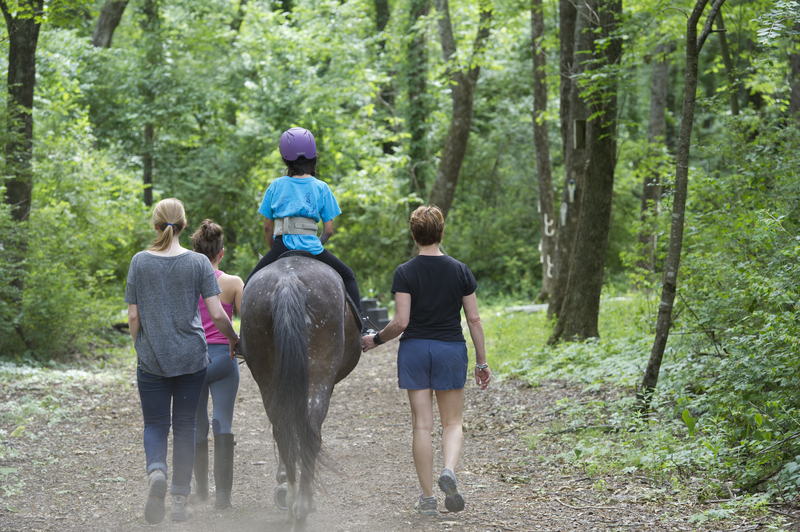 The effortless bond between horse and rider is non-threatening and easy! 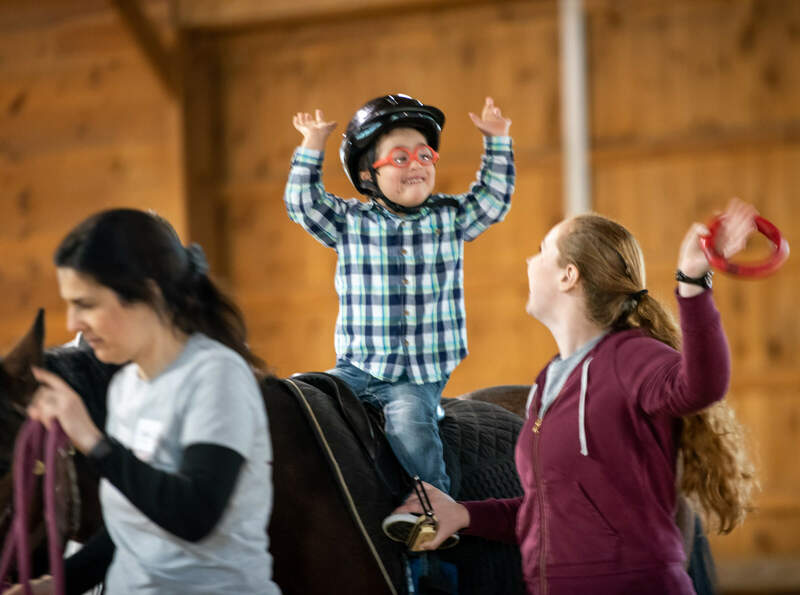 This bond creates a natural, open communication and trust carries over and impacts children's other relationships outside of the barn. 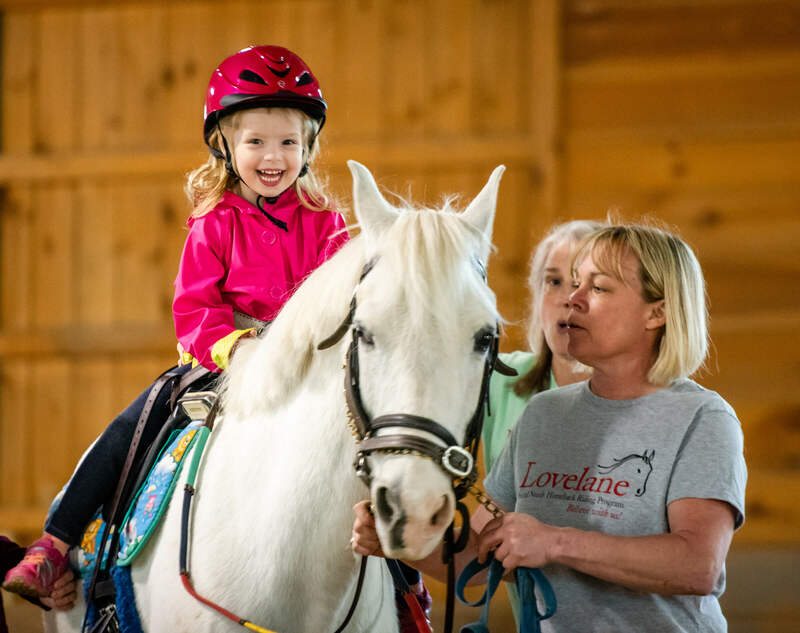 The 2nd annual Ride for Lovelane will take place Sunday, September 29, 2019 at Great Brook State Park in Carlisle, MA!